Magpul is well established in making quality products that are able to handle hard use. 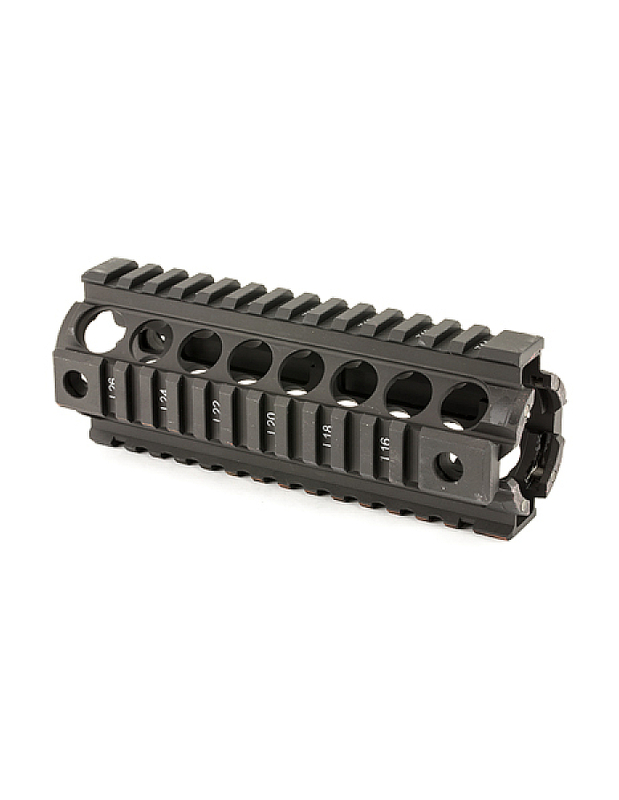 This handguard continues that tradition. The AKM handguard is primarily composed of tough impact and heat resistant polymer. 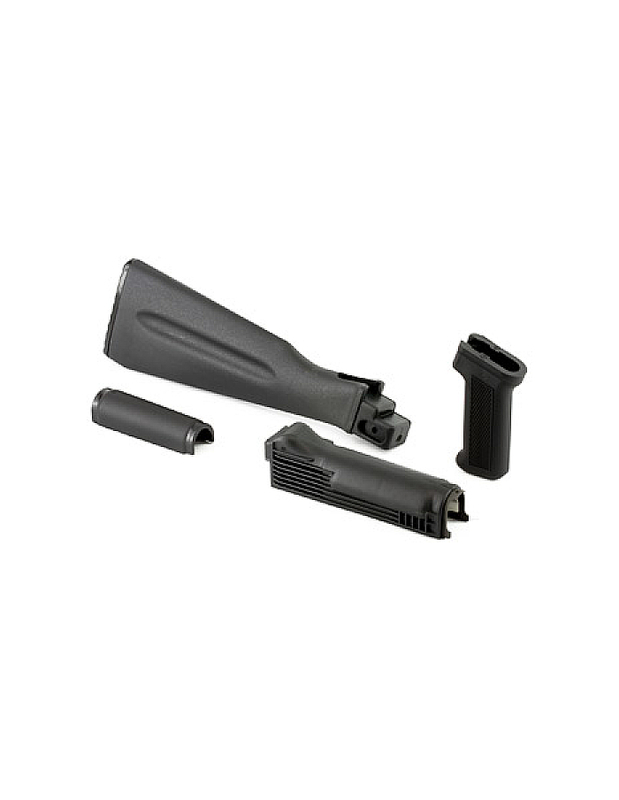 For enhanced heat protection to prevent your hand from getting too hot, Magpul has designed this handguard with an integrated a black oxide coated stainless steel heat shield. The Magpul AKM handguard is a marked improvement over standard AK-47/74 handguards. 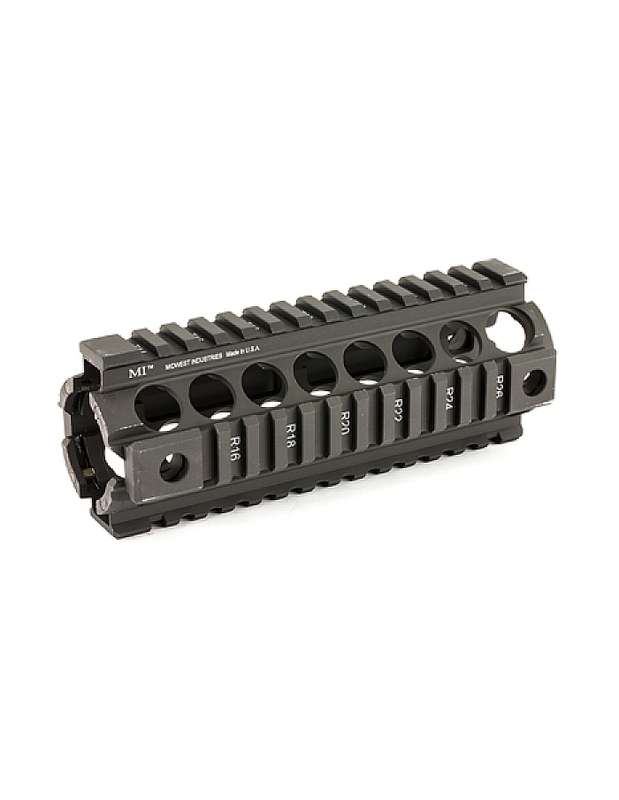 One of the enhancement featured on this handguard is that it has M-LOK accessory mounting slots. 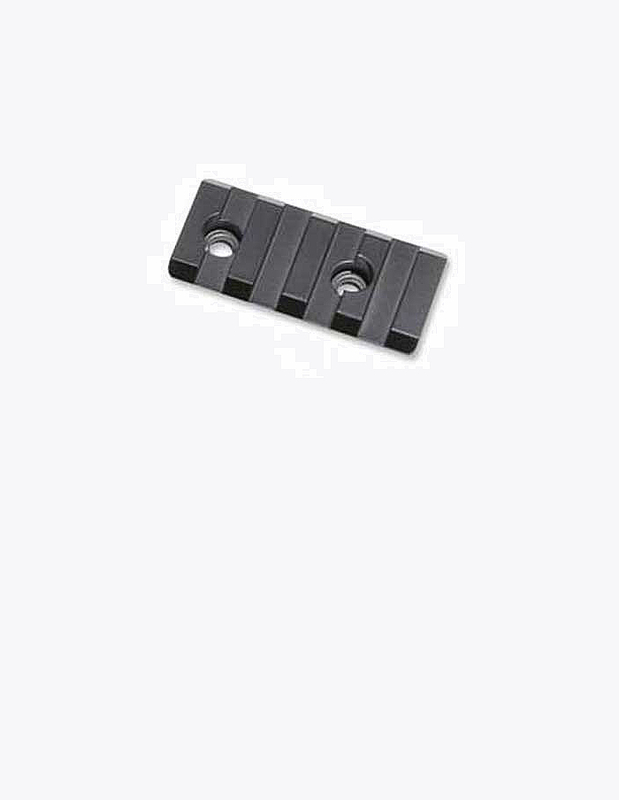 These slots allow you to directly attach your M-LOK compatible accessories quickly and easily. These slots are located at 3, 6, and 9 o’clock on the handguard, giving you a wide range of options were you would like to mount your gear. 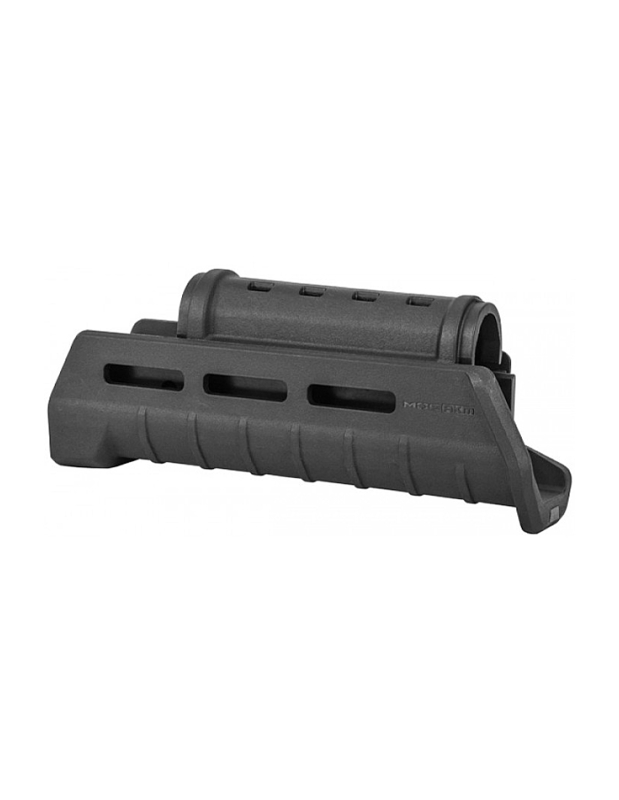 The Magpul AKM handguard is designed to be a direct replacement handguard. It is compatible with stamped AK rifles that have a AK-47/74/AKM patterned handguard. 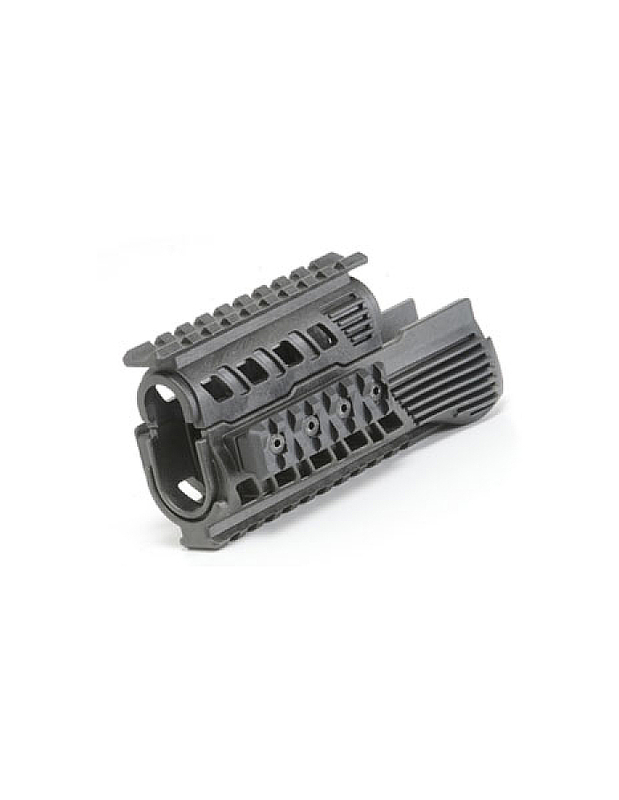 This handguard utilizes the existing hand guard retaining cap with or without a sling loop. Please note that, although this handguard is compatible with a wide range of AK’s, due to the variable specifications & tolerances some AK manufacturers use, minor fitting may be require for your specific application. This handguard is not compatible with Yugo AK rifles. 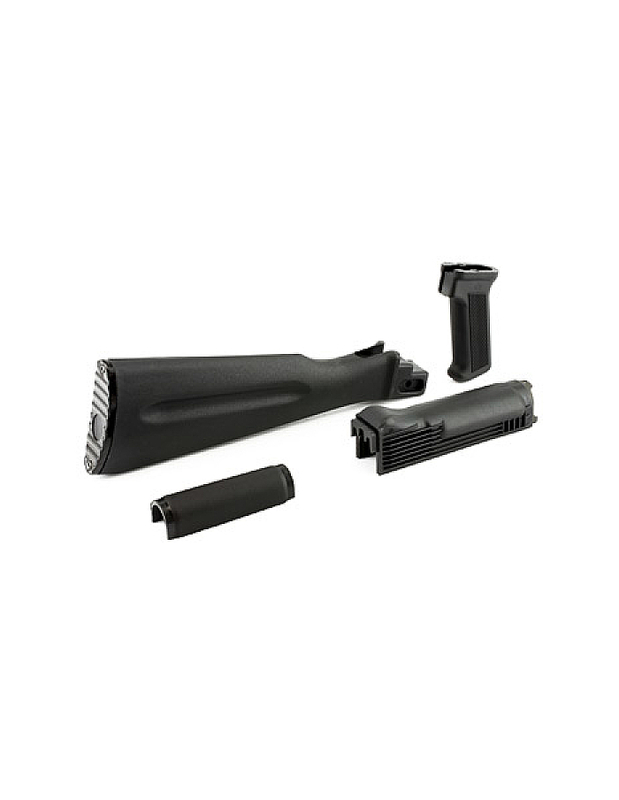 Grips / Pads / Stocks, HandGuards/Rail System, Arsenal Inc.